Sony is going to release a full frame NEX camera. According to the latest rumors from SAR, after the SLT and NEX introductions (first two revolutions) Sony is about to change the photographic and video industry with the third revolution… a new Full Frame NEX system! This new full frame NEX camera will compete against Nikon D800, Canon EOS 5D Mark III or Leica M9. 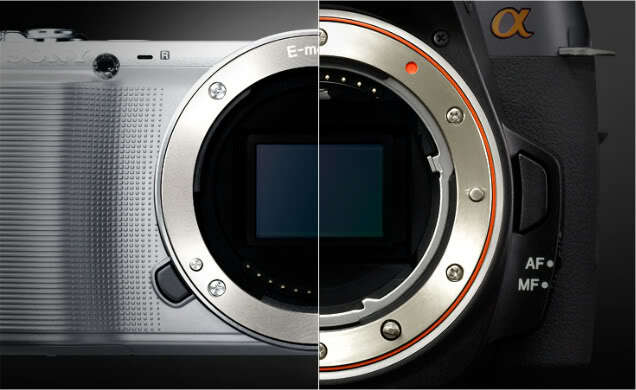 Follow us on Facebook to get more news about full frame Sony NEX.